We are very fortunate that Duke’s Chowder House on Greenlake has selected our guild as part of their program to give back to the local community. Their support at our annual fund raisers including our auction and golf tournament over the last couple of years has been amazing and they further support our organization by donating a % of their proceeds on particular nights at their Greenlake restaurant. These evenings are a great way for our supporters to enjoy a wonderful evening out dining on great food and enjoying wines from our long-time Supporter JM Cellars and Georgetown Brewing Company. 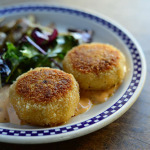 Total proceeds raised from the previous dine out evenings is over $5,000. 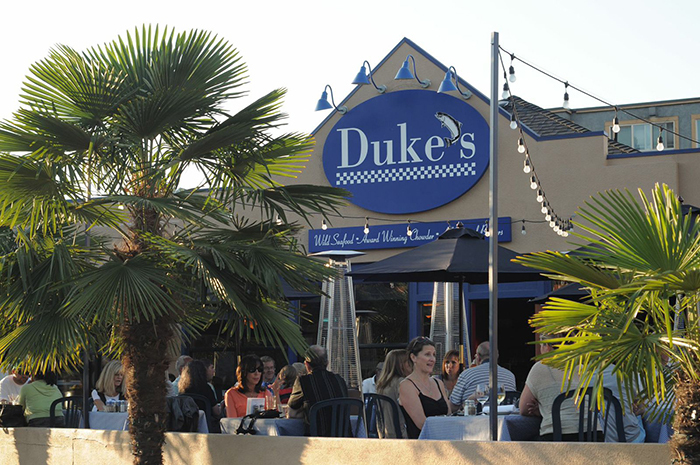 Thank you to Duke’s and to all our supporters who have showed up to dine and support the guild!